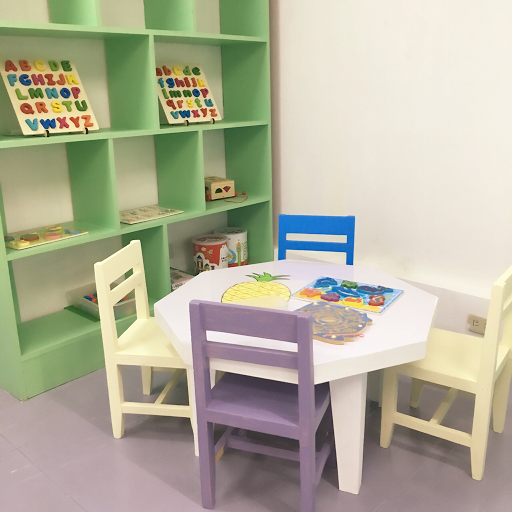 The School Room is a progressive school in Ortigas that advocates developmentally appropriate practices through a conscientiously planned curriculum. This is what the brochure and all other materials of the school will tell you. As a mom in search of a good school, I'm already bombarded with so much information on curriculum, methodologies, etc. Honestly, it's hard to tell one school from another -- making you think that perhaps all schools are the same just with varying rates. 1. Day in a Life: What happens in a typical day? What will my son do? The School Room is the first school I've gone to with a special way of doing a class. 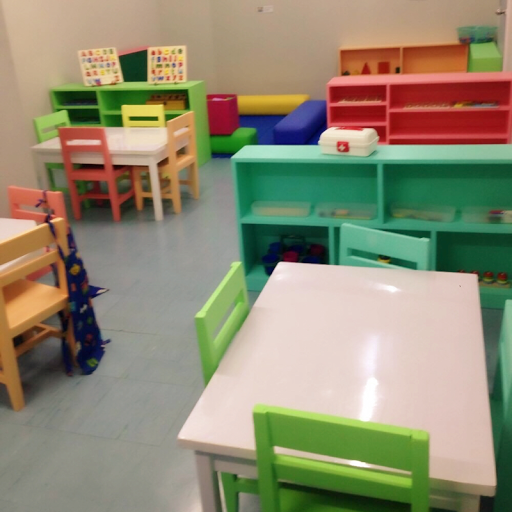 Imagine going to a long room with a number of "centers" -- specific areas with different goals and functions. 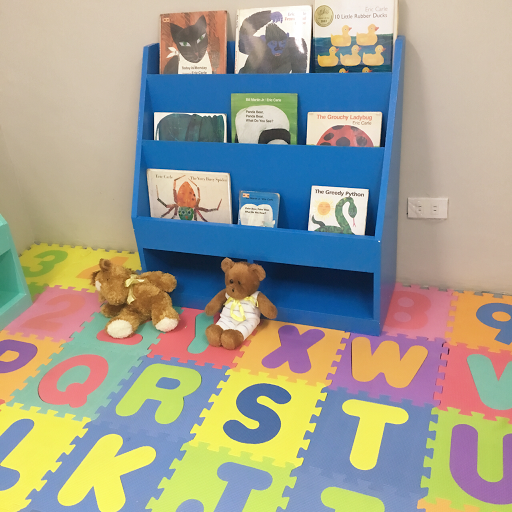 Each center will usually have a small table and small table (depending on goal/ function) with colorful items like books, toys, blocks. 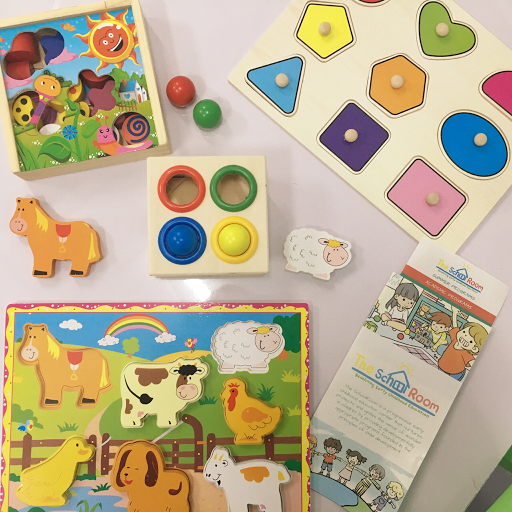 Now imagine your child going from one center to another honing a skill, learning new things one step at a time. Knowing young kids have short attention spans, this method seems very promising. 2. Goal Reaching: Do you assess students? How often? What is your method? As a mom who's into outcomes and results, this is quite important to me. According to Tiffany, they do quarterly assessment based on the set goals per age group. 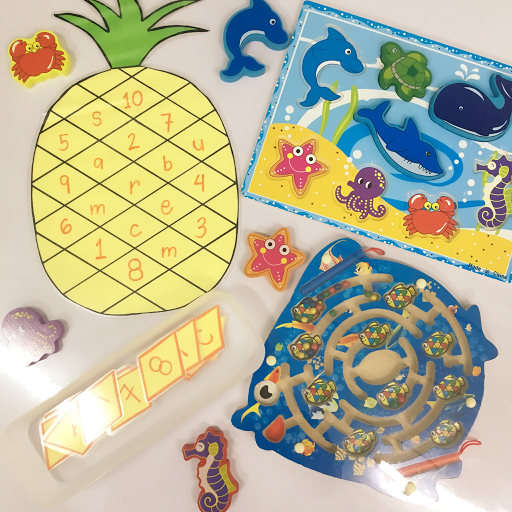 They also have journals, progress portfolios, newsletters thus parents are really encouraged to be active in the child's learning journey. 3. Student-Teacher Ratio: How many students are there per class? Will there be any teacher aids? I'm a worry-wart. Can't help thinking of what might be and what ifs. 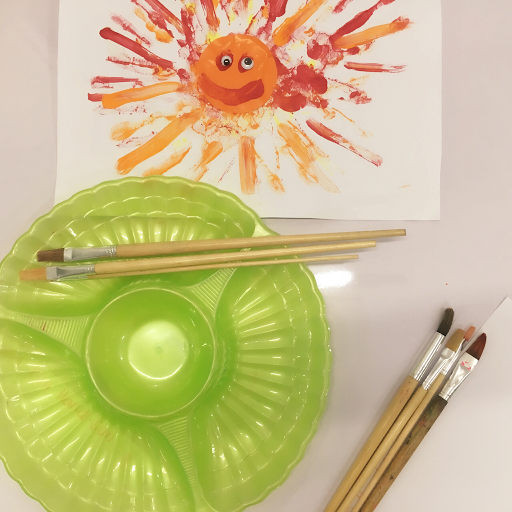 Thus smaller class size is not only good for learning but also good for my nerves -- as I have 1 less thing to worry about knowing my son will be well cared for. 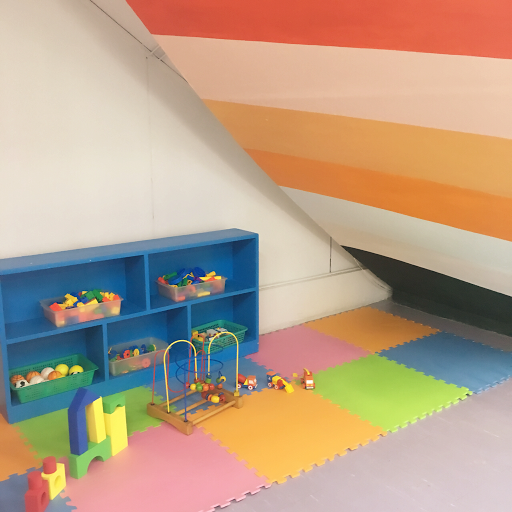 The School Room offers a range of 8-12 students per class. They also have teacher aids. Teacher aids for me is of great importance since young children tend to be rowdy at times. 4. Money Matters: How much are your fees? What are the payment terms? If we are going to talk about the (dreaded) fees, it is priced at the level of other preparatory schools in Ortigas and other business districts. With the flexible terms -- as you may opt to pay monthly, quarterly, semi-annual and annual -- it makes good education within reach. Each question I threw was answered well. I was beginning to think that this school might just be different. 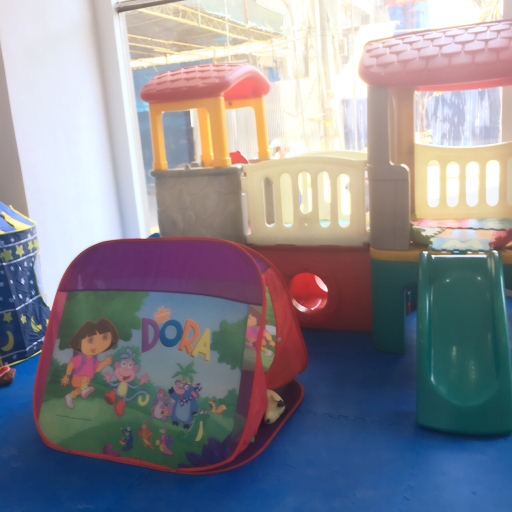 A short tour of the school a facilities sealed the idea that the school is serious in pushing the developmentally appropriate practices not only in concept but also in action. Preschool searching is like looking for your one true love. In a sea of preschools this just might be the one. 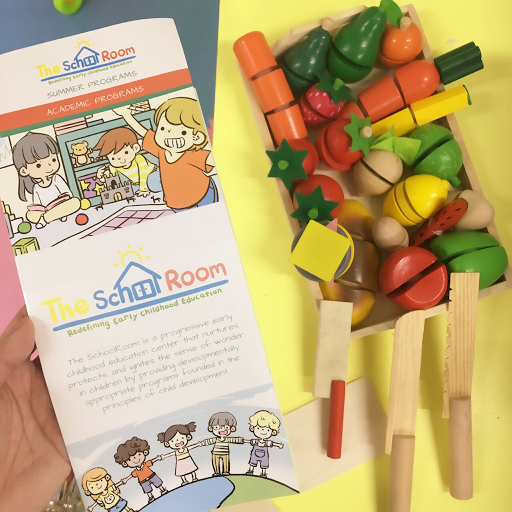 Visit the School Room experience the place and know them better. 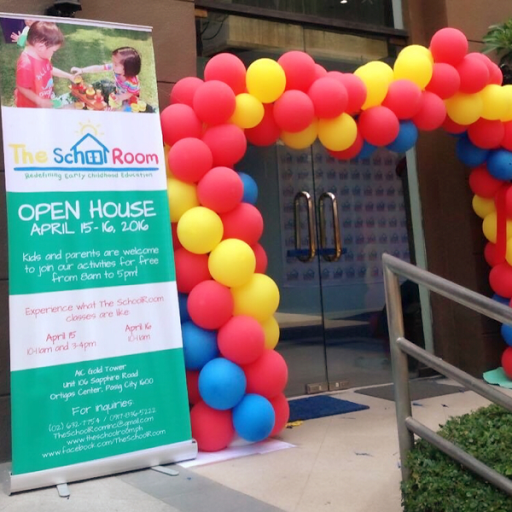 It is located at AIC Gold Tower #106, Sapphire Road cor F. Ortigas Road, Ortigas Center, Pasig. 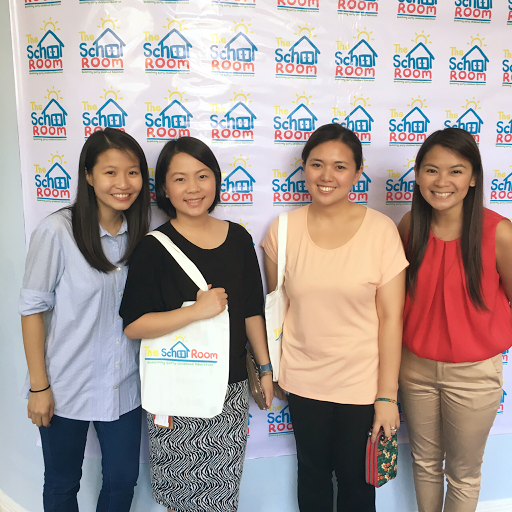 Go to their website www.theschoolroom.com.ph to learn more. Karla Lozano is a mom to a talkative and happy toddler and proud wife of a techie guy. She knows that happiness can be found in a good book, hot coffee and loving family.